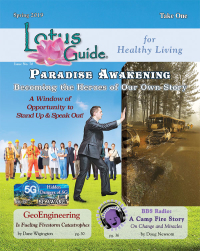 Carla Fox returns with updates on the metaphysical aspects of our journey here. 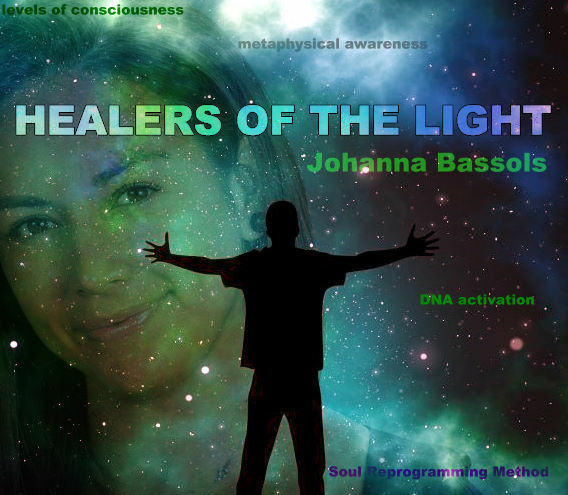 New information on our DNA, mind control, 5G, other dimensional entities and much more! In this episode we will describe the introduction of our upcoming book: Planet of ideas. We are still considering the name the book of mnd. Sri and Kira Live with Sri Ram Kaa and Kira Raa on Mother's Day on BBS Radio! Topic: Mind Control, Mothers, The Power of Birthing, Ego and Control - Also Special Guest audio segment with Soleilmavis Liu.